Dunlap Welding and Fabrication meets the needs of both small and large scale operations. Please visit our links above to view completed projects. 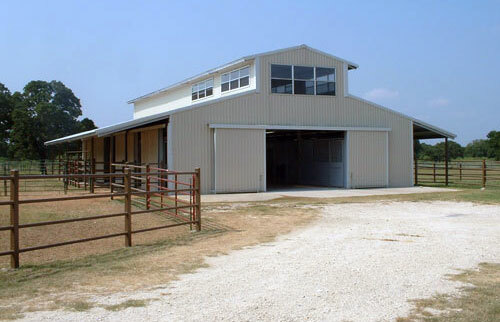 For more information on custom ironwork or building fabrication, please email David Dunlap.